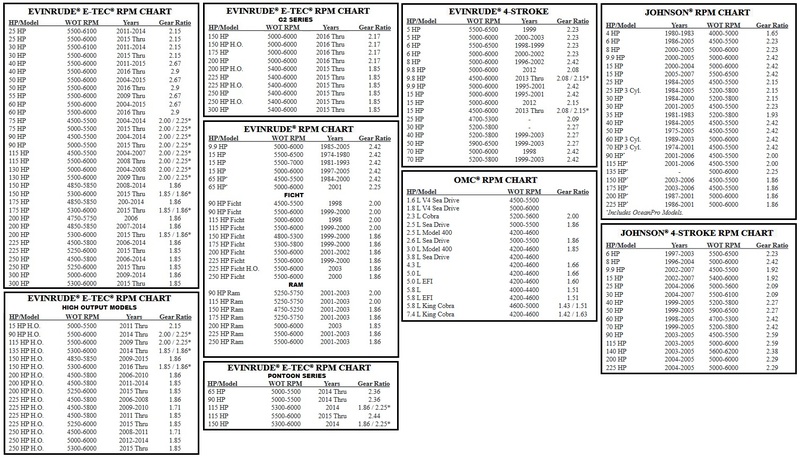 Low pricing and Free Shipping on Powertech Props for Evinrude Motors. OST3 Evinrude Johnson Original SST Powertech Propellers: Diameter varies with pitch, available in 1” pitch increments from 15” to 21”. 3-blade right hand rotation with moderate rake and light cupping, this is the factory equivalent of OMC’s older SST propeller.